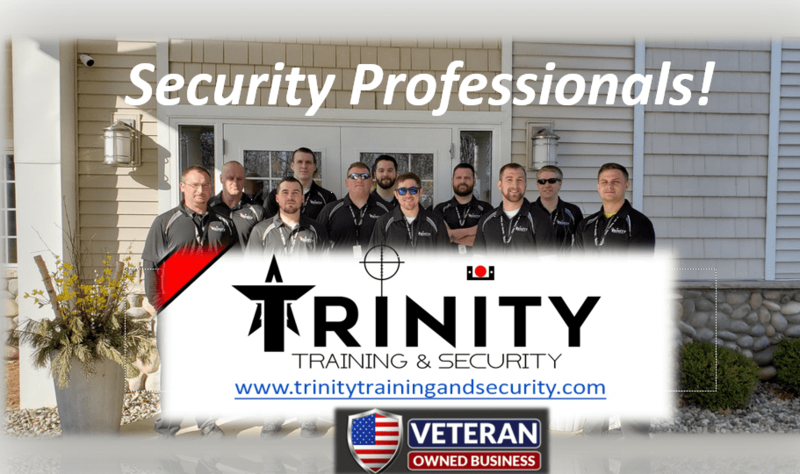 Trinity Training and Security LLC is a premier company offering Self-Defense/Tactical Training and Security Services. We are former/current military/law enforcement and believe our attention to detail and high standards make us a cut above the rest! All Classes are held at TTS Fitness Inc. Middleville Michigan. Click on the Logo to the right to visit the TTS Fitness Website.